MakeMyWill Solicitors is delighted to take part in this year’s Best Will Week which takes place from the 2nd to the 6th of November 2015. This week is a perfect time to contact us about making your Will for a reduced fee, while helping out your favourite charity at the same time. 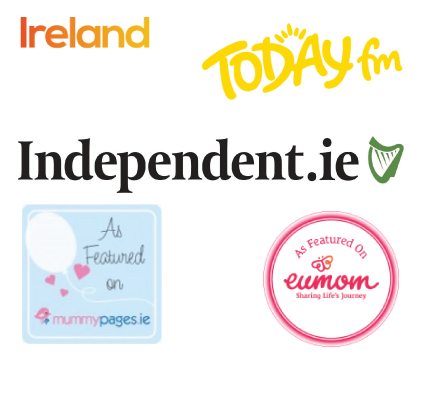 The Best Will Week campaign started in Ireland four years ago, founded by www.mylegacy.ie, and now has over 500 solicitors and over 80 charities participating. 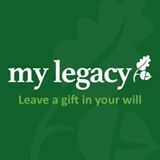 The idea is to encourage people to consider leaving a small legacy to charity in their Will. We all know how important it is to make a Will. We should be the ones to decide what happens our Estate after our day, rather than the rules of the Succession Act, 1965. Yet nearly 3/4 of Irish adults haven’t made a Will yet. It is just one of those things that is put on the back-burner. In research we carried out, while a lot of people just don’t like to think about it, most put it off because of the hassle of the legal process. At MakeMyWill Solicitors, we have solved that problem for you. We can take your instructions by phone or by email, at a time that suits you, be it evenings or weekends even. So you don’t need to put off making a Will any more because you can’t take time off work, or organise child-care, to get it done. These kinds of sums will not make a huge difference to your other beneficiaries in your Will, but they will make a difference to others. Please consider your favourite charity this week, and get in touch. Age Action; Barretstown; Children’s University Hospital Temple Street; Concern; Dublin Simon Community; Epilepsy Ireland; Fighting Blindness; Irish Cancer Society; Irish Heart Foundation; ISPCA; ISPCC; Jack and Jill Foundation; MS Society of Ireland; Make A Wish Foundation; Parkinsons Association of Ireland; Pieta House; RNLI; Sightsavers International; St. Vincent de Paul; Women’s Aid; and Youth 2000. MakeMyWill Solicitors has teamed up with the Irish Cancer Society to promote charitable legacies. We will donate a portion of any fees earned from a referral to us through the Society. See www.cancer.ie/legacy for more details.